Horrific Beatings? Check. Brilliant Graphics? Check. A near total aping of Infinity Blade’s combat system? Check. 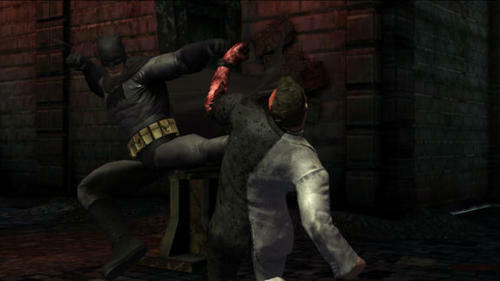 Batman Arkham City Lockdown’s got it all. Unfortunately, in this case it all adds up to a mediocre, repetitive gaming experience. For the lowdown on the guff I had to give to this iOS gaming diversion, head on over to Mac|Life.